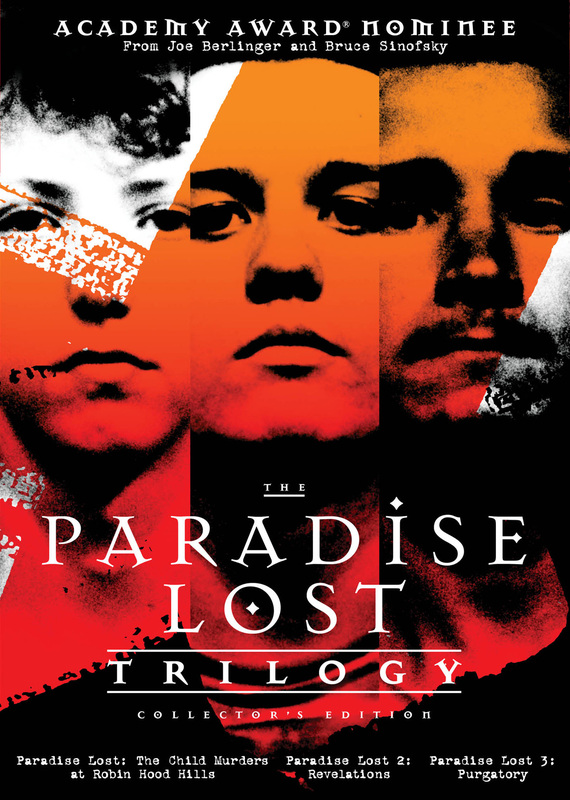 The landmark HBO documentary that sparked an international movement to “Free the West Memphis Three,” PARADISE LOST investigates the gruesome 1993 murder of three eight-year-old boys and the three teenagers accused of killing them as part of a Satanic ritual. From real-life courtroom drama and clandestine jailhouse interviews to behind-the-scenes strategy meetings and intimate moments with grief-stricken families, acclaimed filmmakers Joe Berlinger and Bruce Sinofsky were granted unprecedented access to all the players involved, capturing the events as they unfolded. REVELATIONS delves deeply into the shocking aftermath of the trials, updating the story seven years after the murders. With Damien Echols on death row and Jason Baldwin and Jesse Misskelley Jr. serving life sentences, PURGATORY picks up the story and reexamines the horrifying crime with fresh insights that only the passage of time can provide. Facts are reevaluated, new evidence is revealed and new suspects are scrutinized. One of the most celebrated series in American documentary, these films tear the lid off a notorious murder case and create a portrait of the American justice system that is at turns terrifying, heartbreaking and mesmerizing, ultimately demonstrating the power of cinema to effect social change. "Mesmerizing...True crime reporting at its most bitterly revealing." Paradise Lost: The Child Murders at Robin Hood Hills: ©1996 Third Eye Motion Picture Company, Inc. All Rights Reserved. 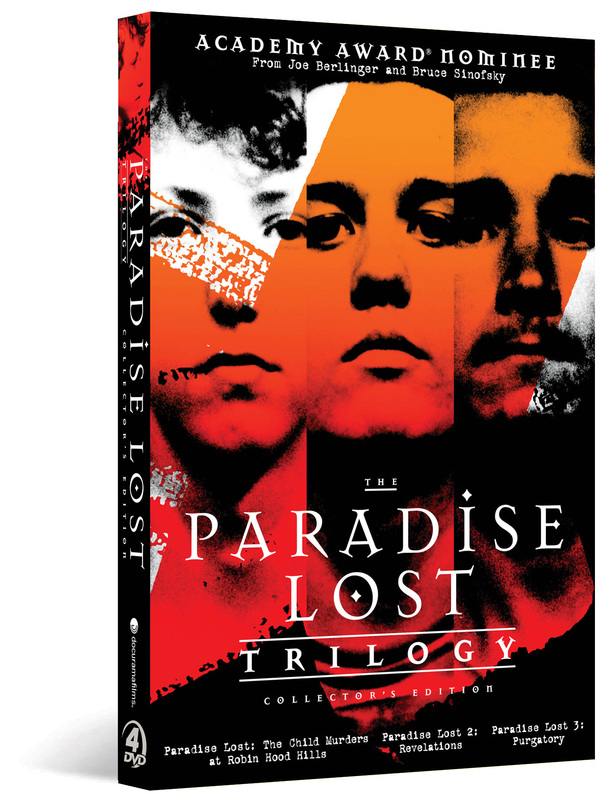 Paradise Lost 2: Revelations: ©1999 Third Eye Motion Picture Company, Inc. All Rights Reserved. Paradise Lost 3: Purgatory: © 2011 Home Box Office, Inc. All rights reserved. HBO® and related channels and service marks are the property of Home Box Office, Inc. Photos by Joe Berlinger and Bob Richman. Art and Design © 2012 New Video Group, Inc. All Rights Reserved. Marketed and distributed in the U.S. by New Video. “OSCAR®” and “ACADEMY AWARDS®” are registered trademarks of the Academy of Motion Picture Arts and Science.